Premium Quality 63H5721 Black Toner Cartridge compatible with the IBM Network Printer 24, 4324. The use of compatible supplies does not void your printer warranty. 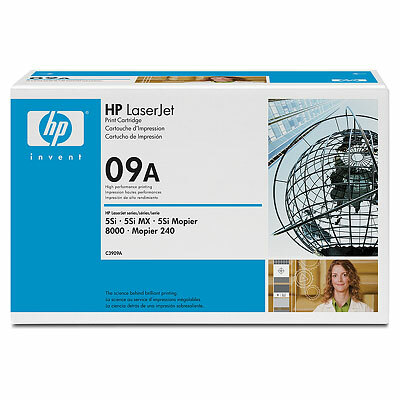 Premium Quality C3909A Black Toner Cartridge compatible with the HP LaserJet 5Si, 8000. The use of compatible supplies does not void your printer warranty. Premium Quality C3909A Black MICR Toner Cartridge compatible with the HP LaserJet 5Si, 8000. The use of compatible supplies does not void your printer warranty. Genuine OEM HP C3909A, HP09A Black Toner Cartridge. They are designed to work in the Canon LBP-2460 printer/copier(s). 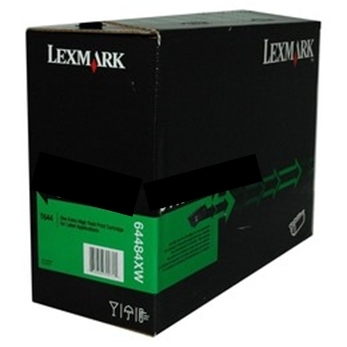 Genuine OEM Lexmark 140109A Black Laser Toner Cartridge. 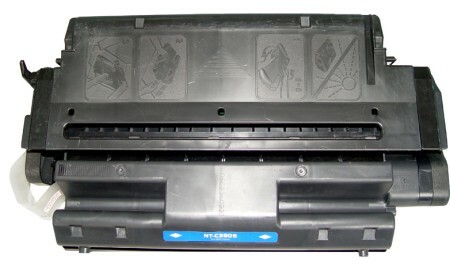 They are designed to work in the Canon LBP-2460 printer/copier(s).